Last month we had a big group of masters from the Sweat Shop competing at NorCal Masters. DJ did an great job putting together this highlight video, especially considering the song he used came out almost 30 years before he was even born! 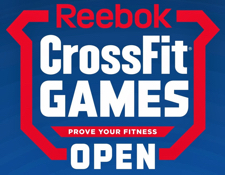 CrossFit Open Schedule and Intramural Team Captains!